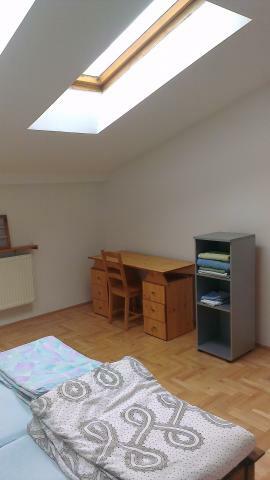 3 ROOMS ARE FREE TO RENT FROM JULY 2019 ! 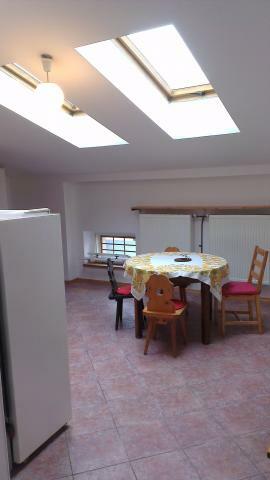 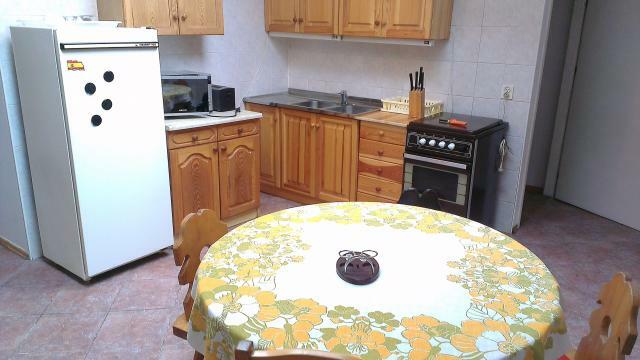 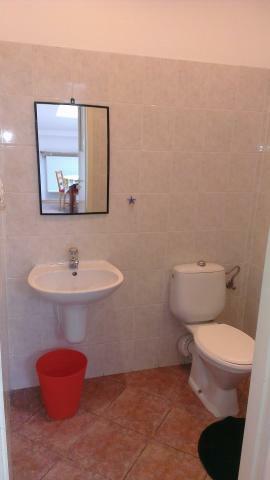 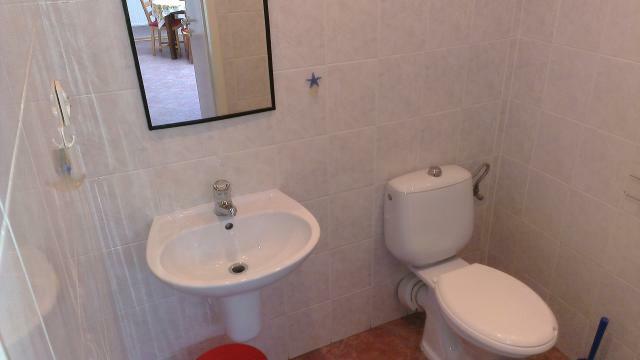 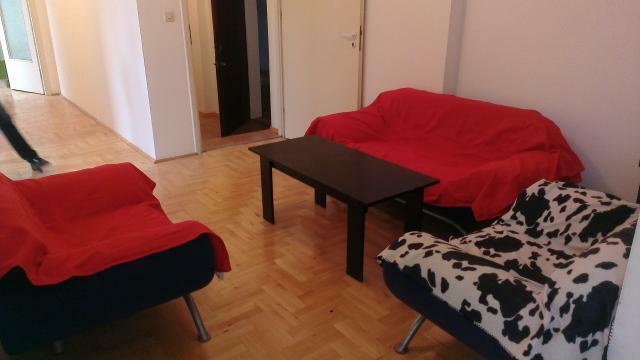 Nice flat located just few minutes to the Market Square. 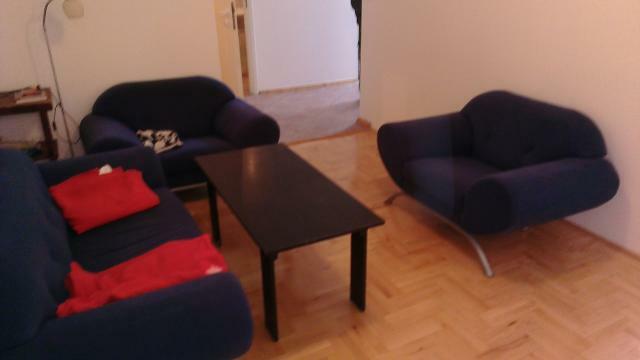 Also well communicated area, two tram line in nearest neighbourhood. 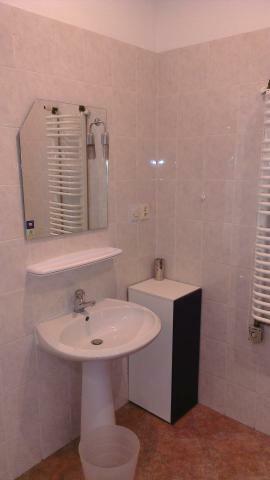 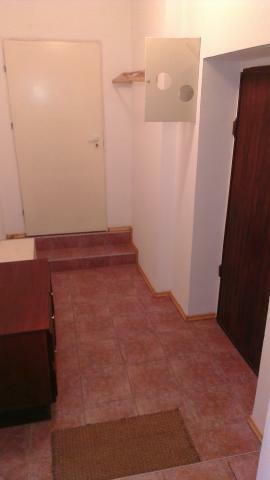 Flat consist: cosy living room, kitchen equipped with: oven, fridge, microvawe, gas stove, laundry, 3 separates bedroom. 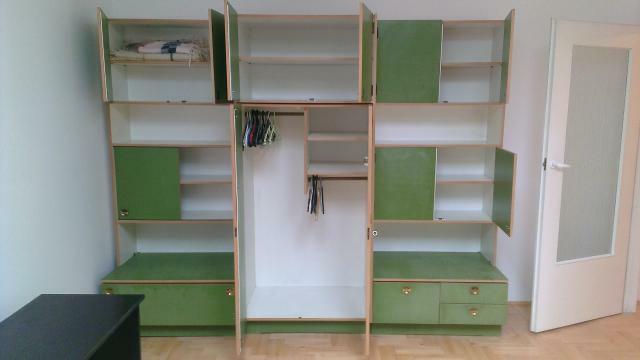 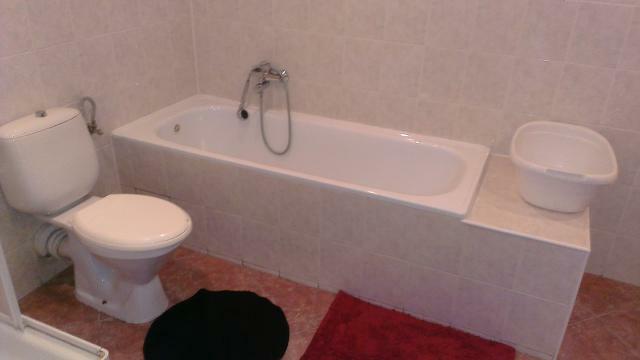 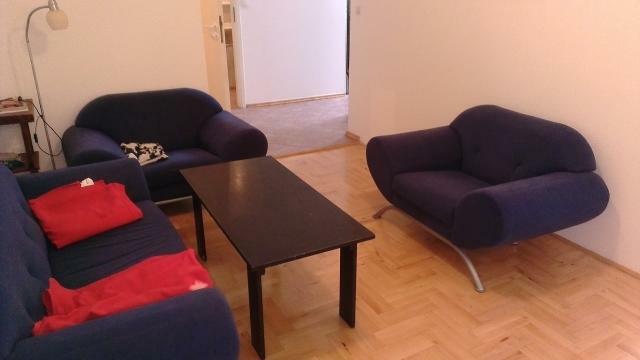 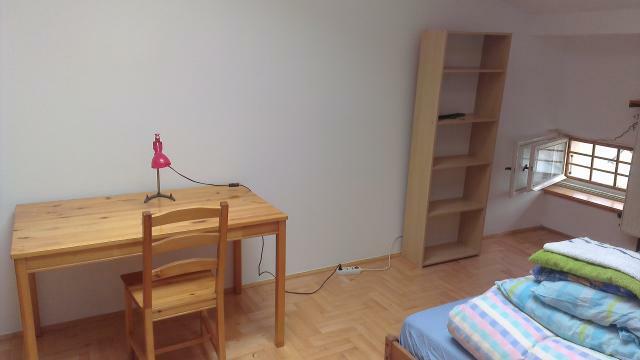 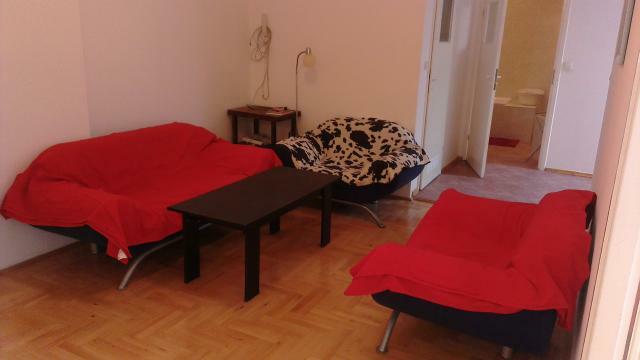 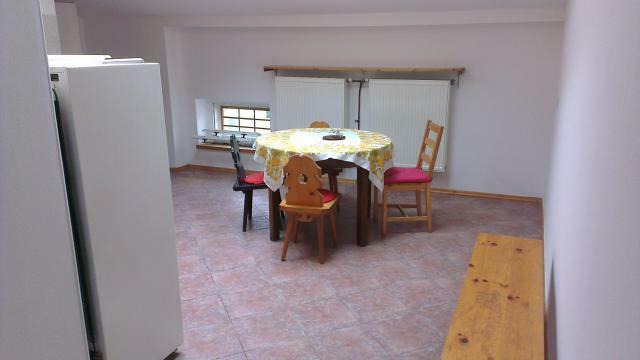 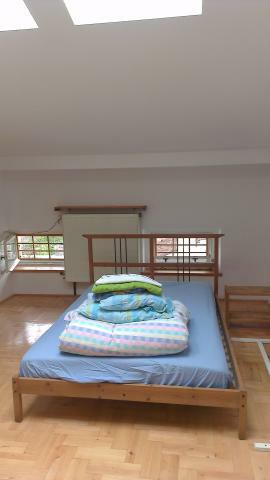 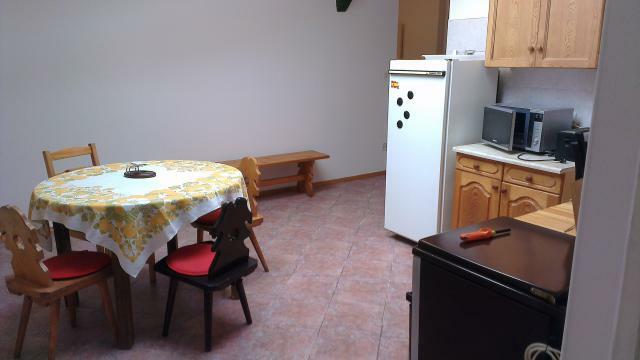 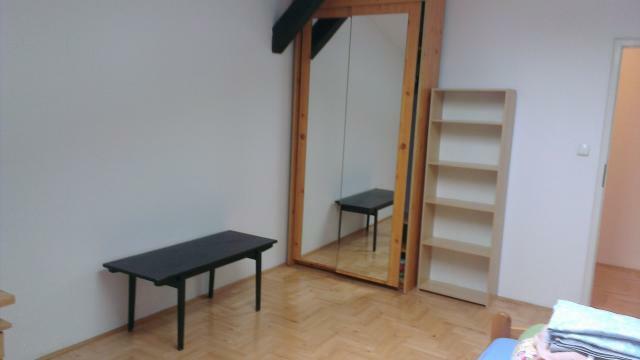 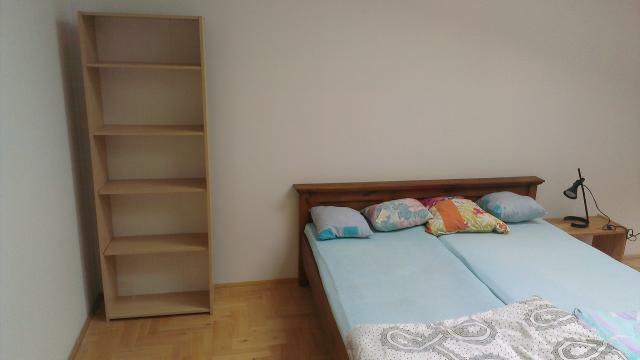 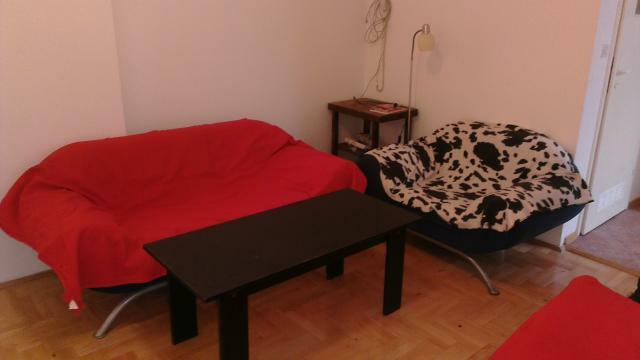 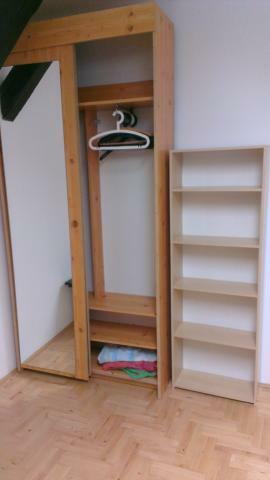 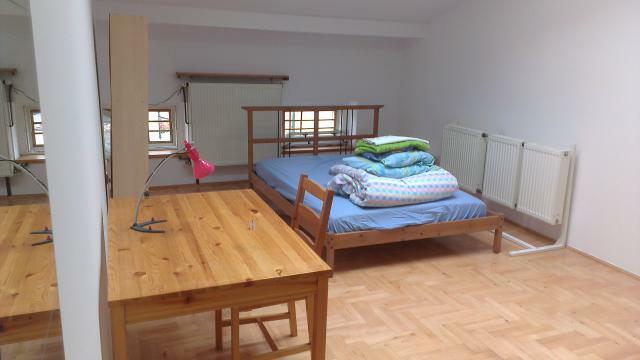 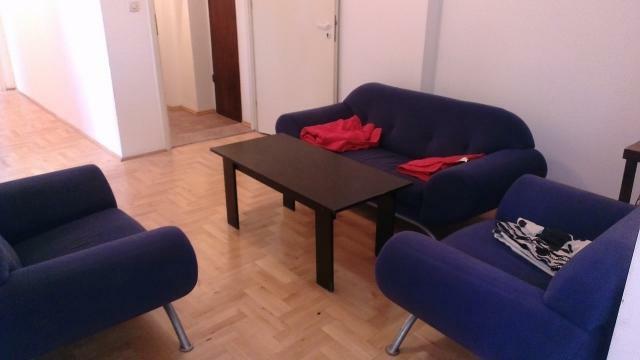 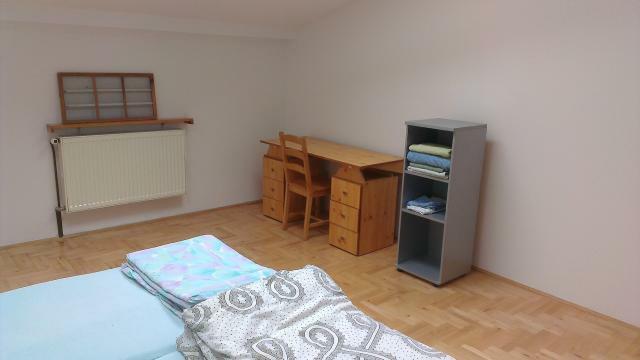 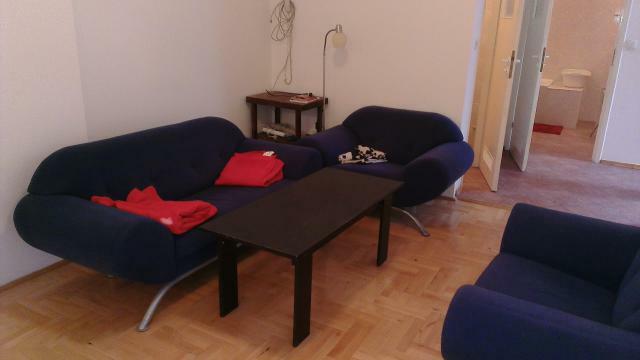 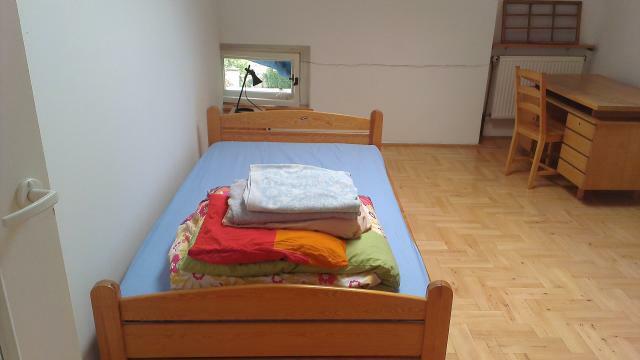 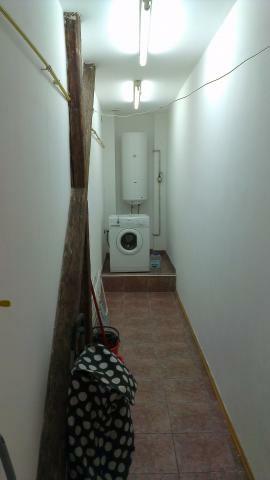 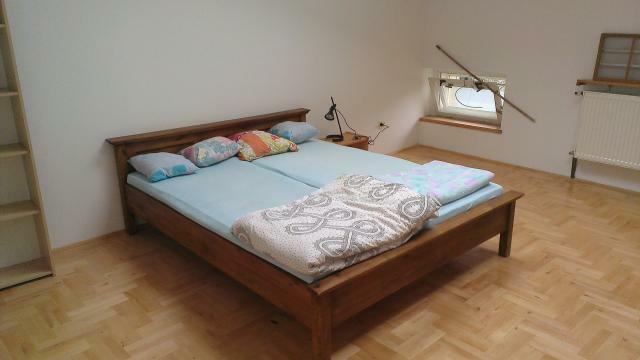 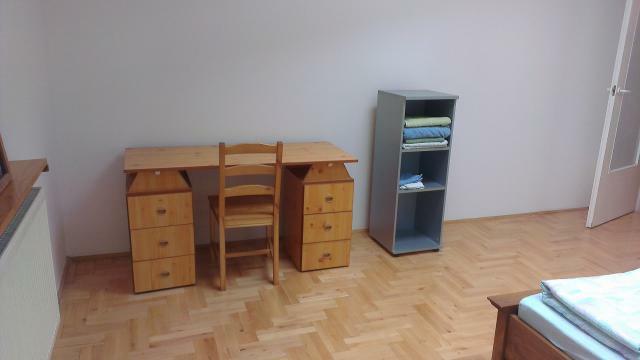 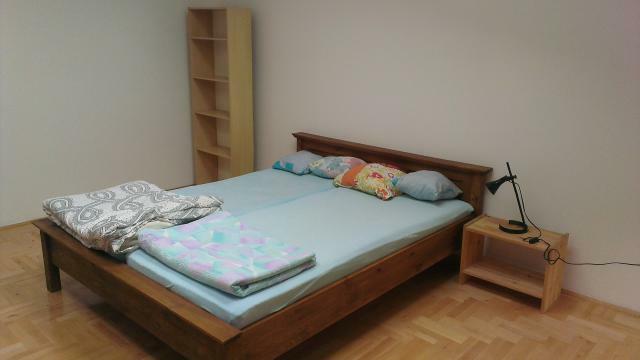 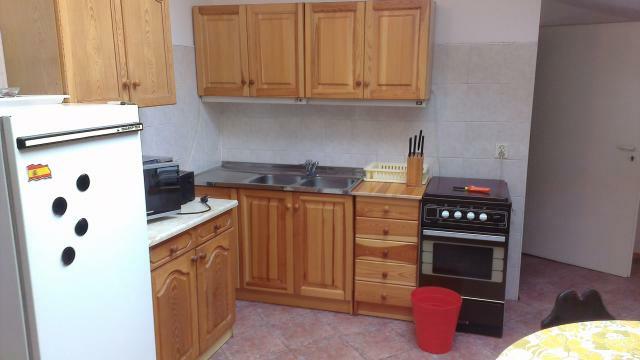 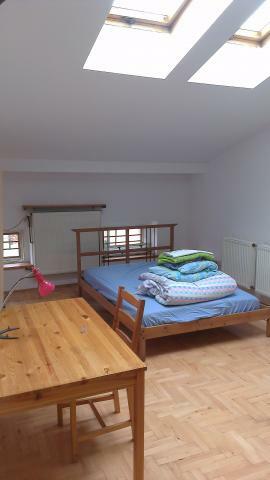 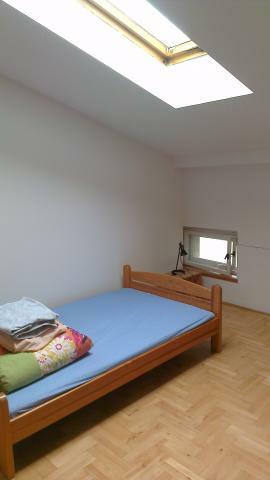 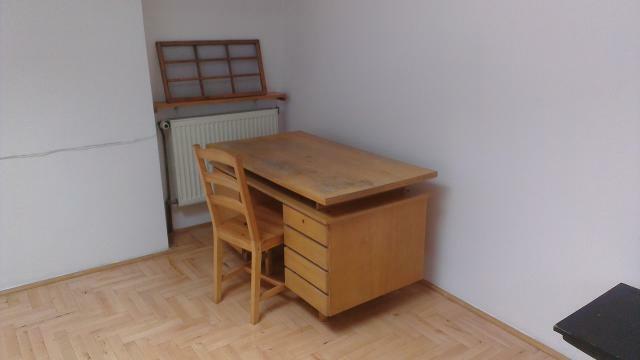 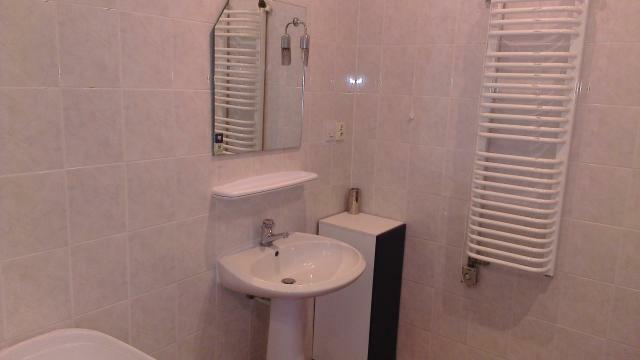 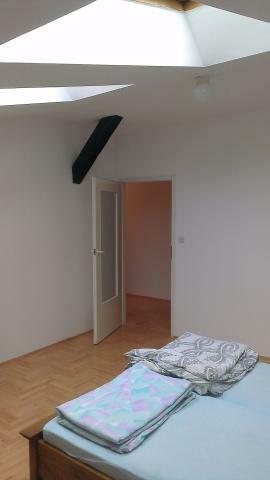 The deposit is one month rent - 1200 PLN and 1300 PLN.